Bursledon is one of the older settlements in the Borough of Eastleigh. In the 1970’s and 80’s Bursledon saw considerable increase in housing and again in 2018/19. Further development is expected to complete over the following 5 years. Bursledon has its origins in ship-building and repair based on the River Hamble. The Hamble river remains of great significance to Bursledon today. There is ongoing marine-related economic activity – recreational sailing, boat repair, chandlery and moorings – as well as being host to national and international designated nature conservation areas. Bursledon was also at the heart of the strawberry growing market garden industry and with the introduction of the railway became a distribution hub for local growers. To the north of the civil parish sits the Manor Farm Country Park. 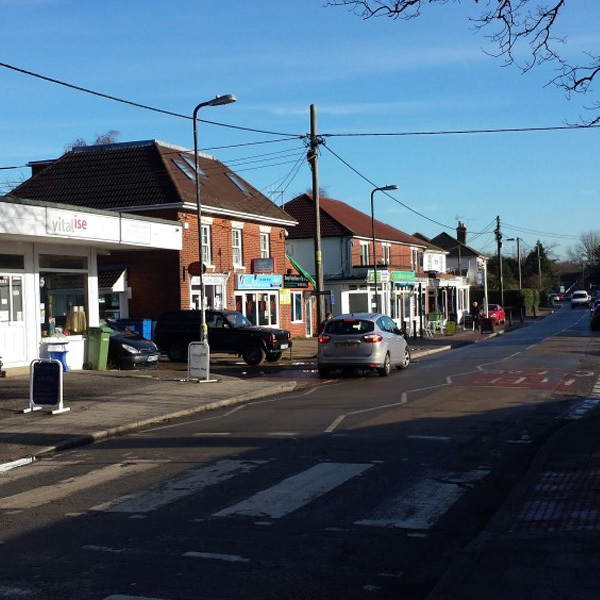 The southern most part of the civil parish includes the oldest settlement area at Old Bursledon, now sitting within the designated Old Bursledon Conservation Area, one of the largest in the Eastleigh Borough. Bursledon Windmill has been a landmark in the village for more than 200 years. It is the only working windmill in the country with fully wooden machinery. Over the years the windmill fell into disrepair until it was salvaged by Hampshire Buildings Preservation Trust. Throughout the 1970s and 1980s it was renovated and restored to full working order. 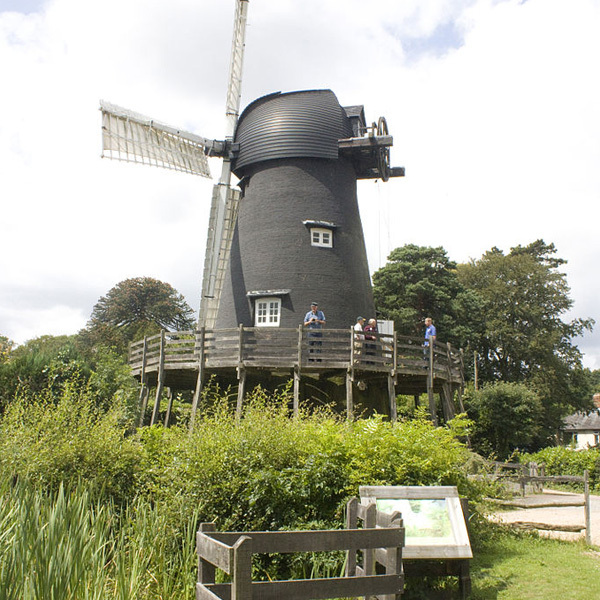 As well as receiving contributions from visitors, Bursledon Windmill is funded by Bursledon Parsh Council, Eastleigh Borough Council and Hampshire County Council. It is supported and maintained by Hampshire Cultural Trust.